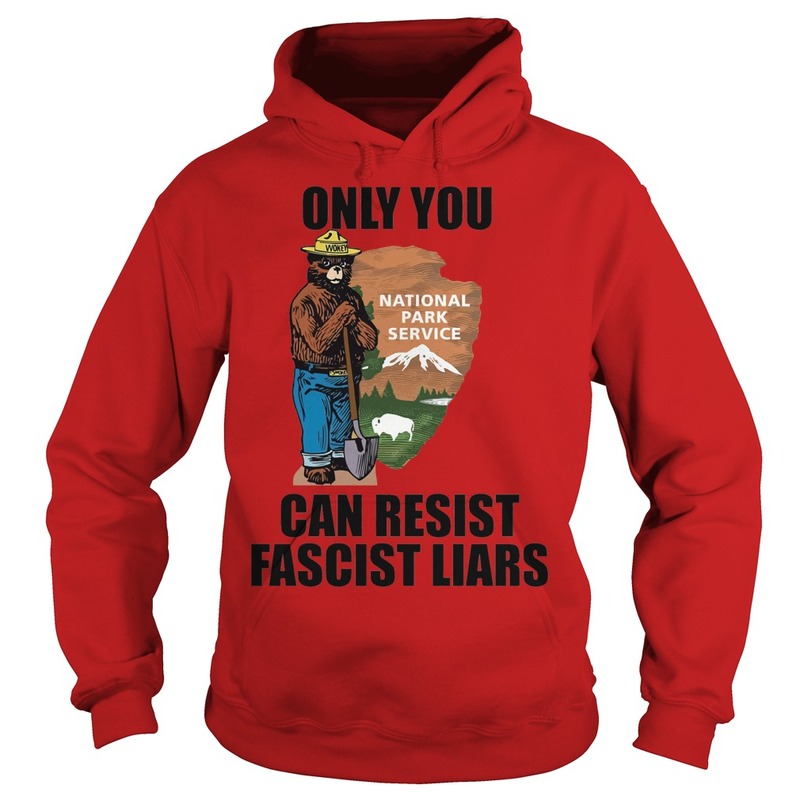 Beware of Facebook posts that appear to be sponsored by certain events like the March for Science or the National Parks. Teechip, a company that makes tshirts, is using these causes to make a buck. 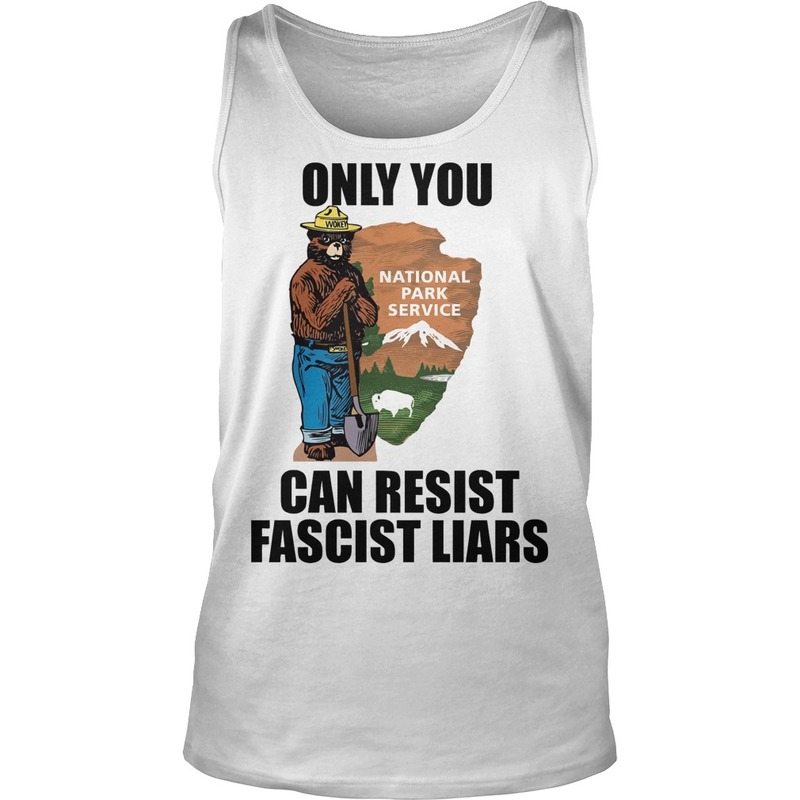 None of the money for the t-shirts is being donated. Even the links given to donate through the post to a particular issue or event is bogus. 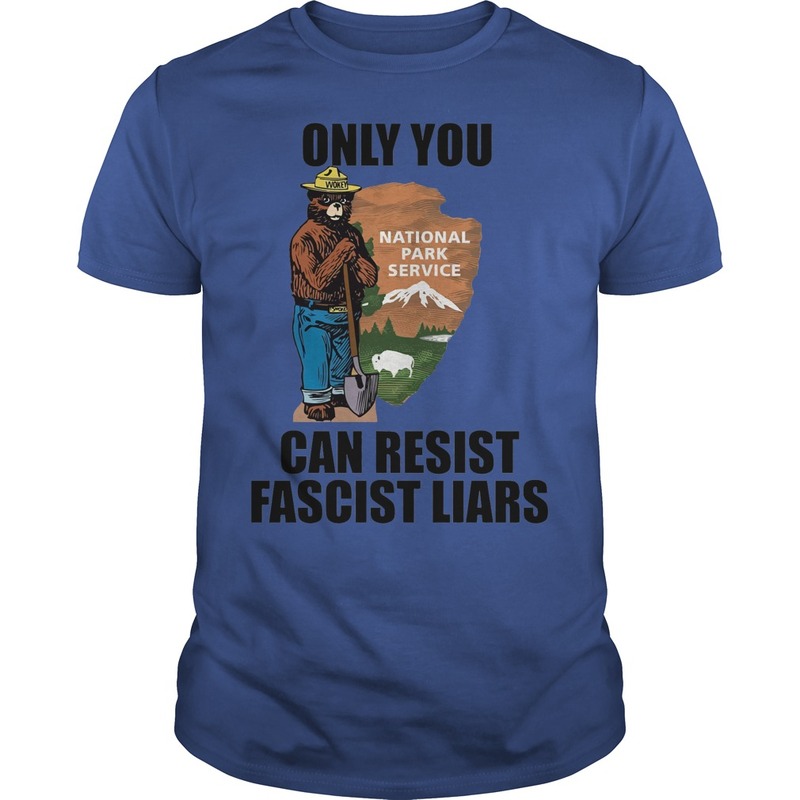 Example – the sponsored post with the tshirt “Only you can resist fascist liars Tees” and a picture of Smokey the Bear with what looks like a National Parks logo, is not from the NPS. 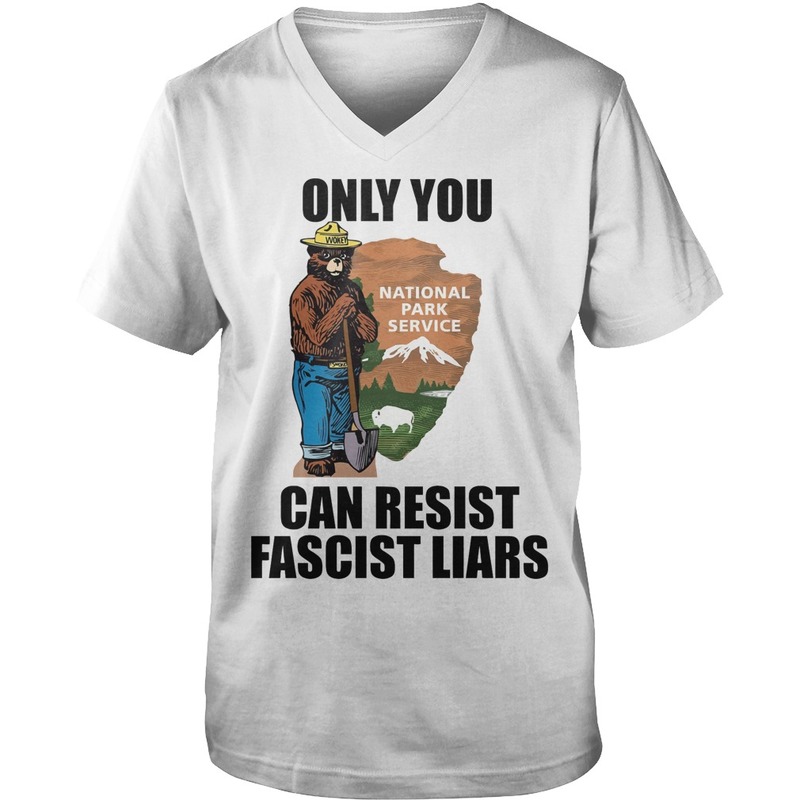 The donations go to the “National Park Service” not the national Park*s* Service. Be careful of what you retweet and what you promote on your own site. 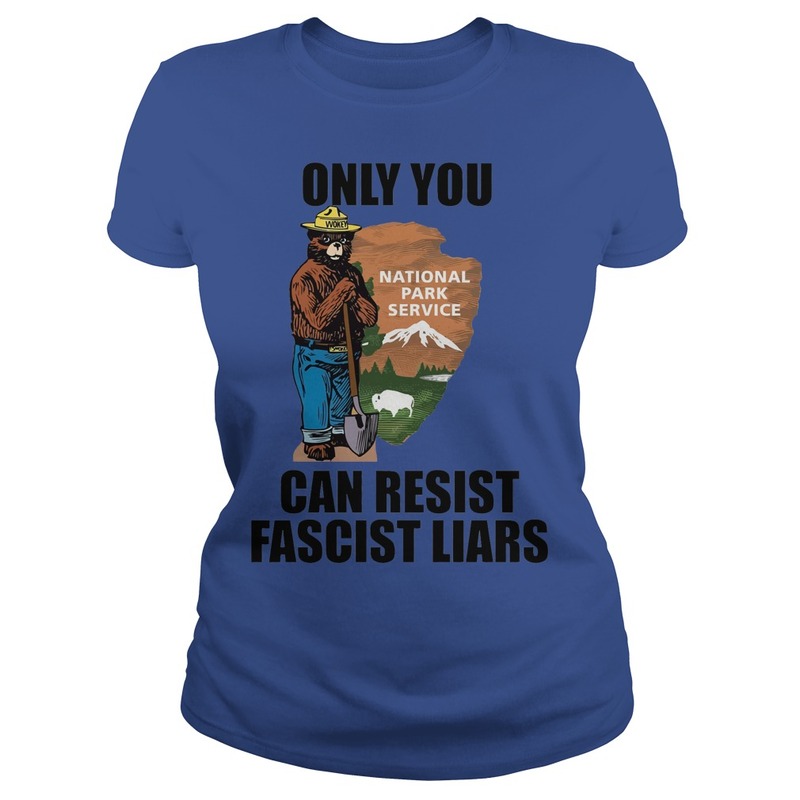 Teechip is ripping people off and taking money away from valuable causes. 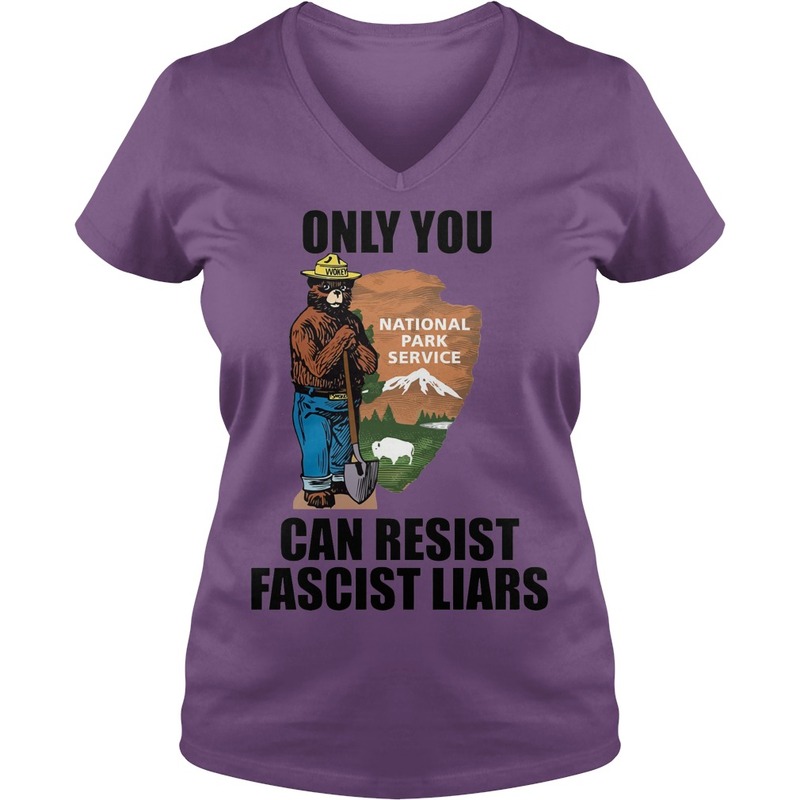 I would like to purchase the purple women’s T-shirt with Smokey saying “Only you can prevent fascist liars”, but when I click on the red button it goes to a different shirt. Plz help.